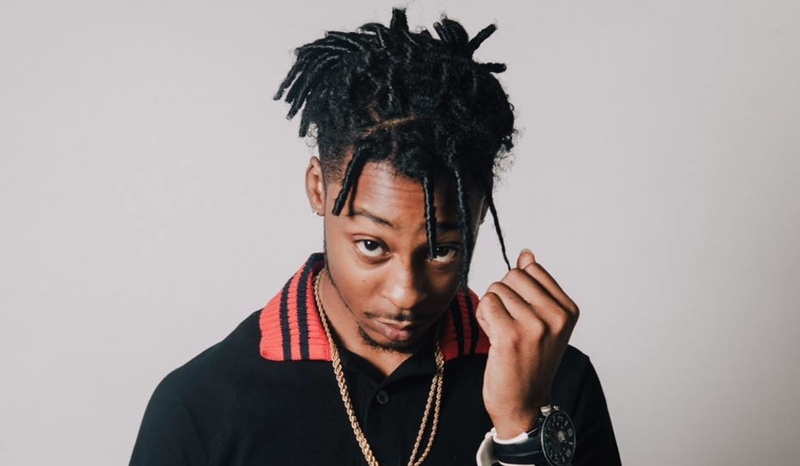 When I first heard 1K Phew rap on Lecrae’s song “Hammer Time,” I was like “Who is this dude?” “He sounds good and polished.” Little did I know, he would become the next artist to sign with Lecrae’s Reach Records. Lecrae is not only the leading Christian rapper, he’s also proving to be an astute business man.. Recognizing talent and then pouncing on it before bigger labels realize that the organic selling power of Gospel rappers is on the rise. Complete with huge social media influence. 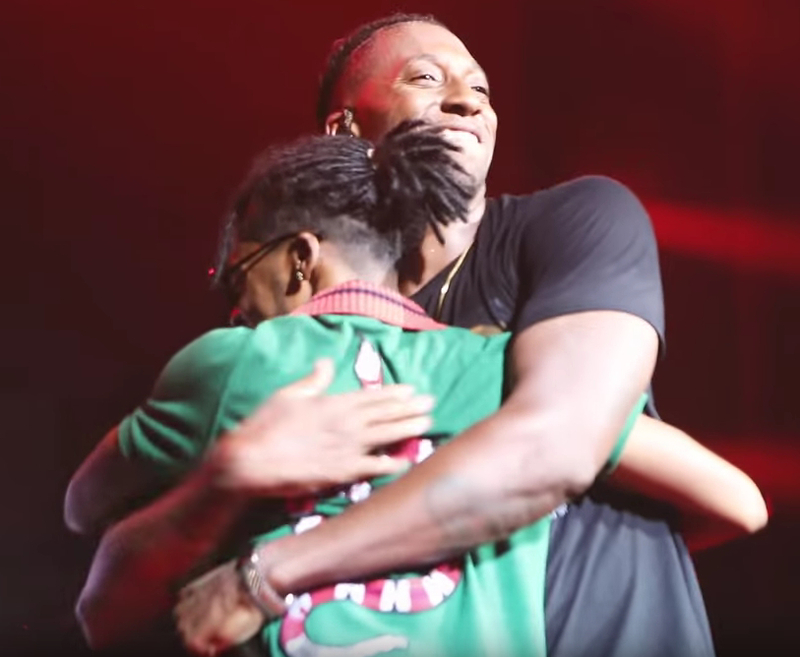 After speculation, Lecrae made the official announcement publicly at a concert (see video below). 1K Phew will join Lecrae on his “All Things Work Together” tour which is currently in progress. 1K Phew’s mix-tape “Never Too Late” is available to stream now with a hard copy available October 27. This entry was posted in Blogs, Gospel Rap, Reviews, Words from the Publisher and tagged 1K Phew, All Things Work Together, Lecrae, Reach Records by Kris Patrick. Bookmark the permalink.